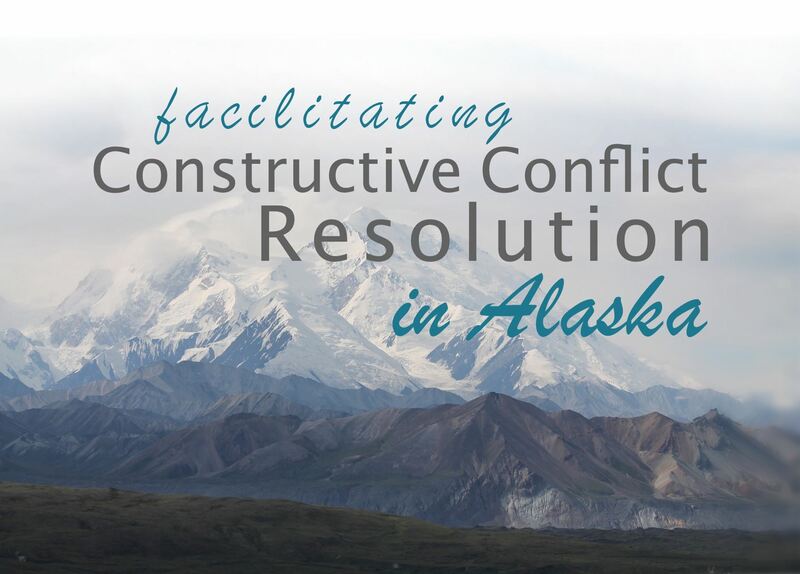 Four years ago, the non-profit was birthed out of desire from members of the mediation community to educate Alaskans about mediation and advance mediation as a profession. Because of the support of our members and the hard work of our board, PMAK is entering into our fourth year with a strong foundation as an organization and clear direction on how we are going to pursue our mission of educating our community and promoting our profession. Come out on October 17th at 5:00 PM, to 1007 H Street in Anchorage to enjoy the company of your fellow mediators and hear about the progress we’ve made as an organization and to participate in shaping our future. We’ll provide the food and beverages. PMAK has built a robust platform and developed many community connections leading to open doors for mediators to collaborate with those who are damaged by unresolved conflict. For those of you who would like to take a more active role in shaping the landscape of professional mediation in Alaska, we ask you to consider joining PMAK’s board of directors. Thank you for all you do to help Alaskans resolve their disputes effectively, and promote the field of mediation. Together we are changing the way our communities, and the individuals within those communities, navigate conflict. This endeavor will pave the way for a stronger generation of future leaders and innovators, as well as lead to a more coherent and peaceful community.